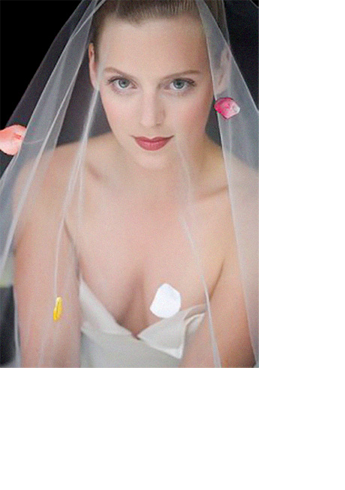 A custom veil to complete your perfect look. Each veil is exclusively designed to complement and add the finishing touch of perfection to your bridal look. Upon request, your custom veil can be adorned with crystals, beadwork, lace and other trim details — all intricately sewn by hand. Your family heirloom veil can also be restyled, altered or updated to complement your wedding gown perfectly.